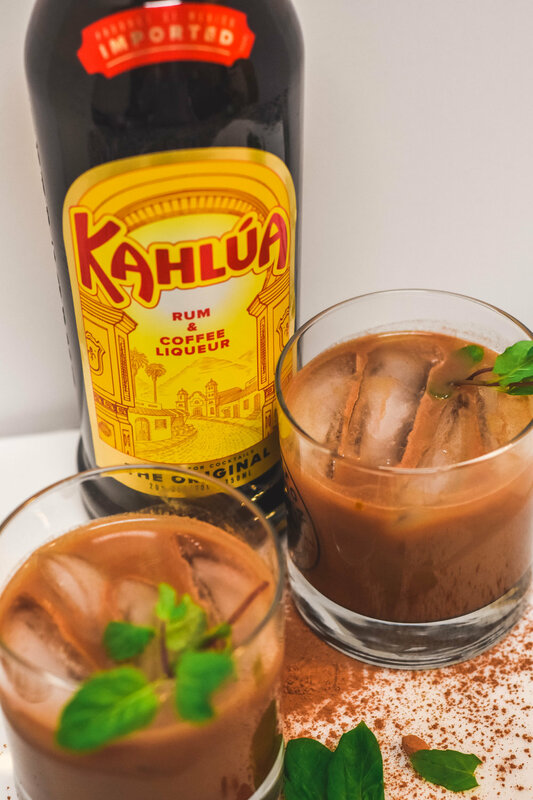 This post is sponsored by Kahlúa, but as always, all opinions are my own! 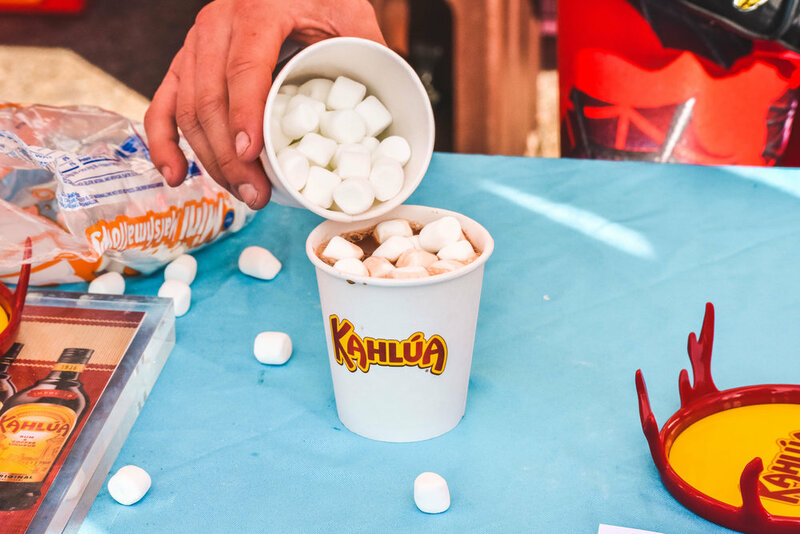 I recently teamed up with Kahlúa to hang out at their Ugly Sweater 5K Run as well as craft some of my own drink recipes! A couple weeks ago, Kahlúa invited me and MrNomz to their 5k Ugly Sweater Run in Denver, CO and we had an absolute blast! 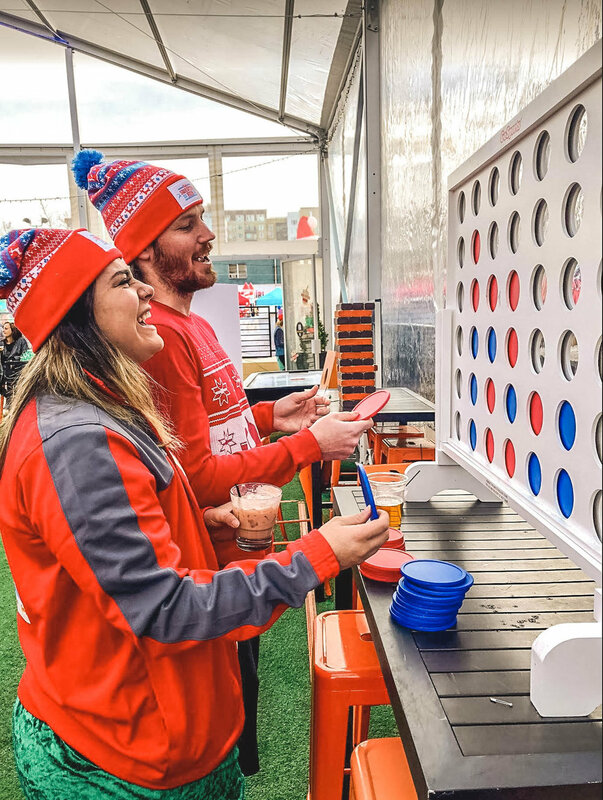 Besides the fact that there were a million dogs in sweaters running around (best day ever), we got to enjoy a beautiful day drinking some delicious cocktails at the finish line. We then had the opportunity to create our own cocktails using the coffee and rum liqueur. Have you ever dated someone that likes almost everything opposite of you? I have that type of relationship with MrNomz when it comes to food and drinks. One of our latest debates has been over hot vs cold beverages and if there is a season for them. I’m an iced anytime kind of gal and he’s a hot in the winter, cold in the summer believer.